Because Adelie Studio is a virtual organization – with writers, animators and marketers all over the United States and Canada – our process is a bit different than that of a typical agency (but not too different). Every animation is custom designed using your fonts, color schemes and messaging. We take these assets, work our magic, and deliver the final product between 6-8 weeks. That’s the short version. For a detailed look at how we’ll create your animated explainer video, let’s dive a bit deeper into the process. First, we’ll need to get inside your head. Let us rephrase that; we’ll need to know who you are, who your target demographic is, what the end purpose of the video is, and what type of video you need. How do we do this? Simple. You’ll fill out a short creative brief and we’ll make sure your video aimed at the right audience. It’s at this stage where you’ll get to meet your dedicated project manager/art director who will be with you every step of the way. Once we know who you are and who your target audience is, we begin the script-writing process which includes both the voice over and some rough ideas for the visuals. This is to get the creative juices flowing. We usually write it in a “conversational” tone keeping in mind your message and what action you want the viewer to take after watching the animation. This is a highly collaborative phase, so you’ll have an opportunity to put your creative stamp on the final product here. During the kickoff meeting, we usually try to identify who the “voice” of your video will be. Once we have a working version of the script, we’ll go ahead and record several samples from a wide range of voiceover talents. Maybe you want a professional sounding female in her 30s or perhaps a deep baritone male voice (sorry, James Earl Jones is booked). Whatever you’re looking for, we’ll find it and record it to your liking. Style mockups are finished quality drawings that are created of individual “scenes” in your video. This allows you to get an idea as to the look-and-feel of the final video design. This is when the images really start to come to life. Things are starting to get exciting! The first rule of video production is that you do not discuss video production. Actually, there’s not much to discuss anyway. 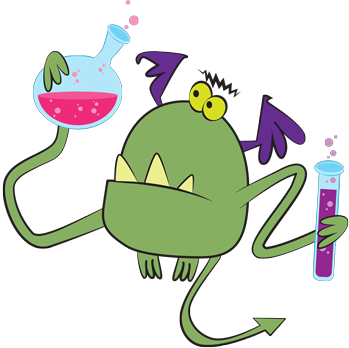 This is when we get our hands dirty and work our magic creating your custom animation. When it’s ready for review, we’ll upload it to a centralized location so you and your team can review it and give feedback. Once you give us the green light, it’s time to launch! We will provide the video to you in the format of your choice and will work directly with your web developers to get the video uploaded to your video hosting platform of choice. We can also give you our recommendations for video hosting, sharing and analytics services we recommend so you can optimize your video’s ability to perform for you right out of the gate. And we’re done…until your next video. 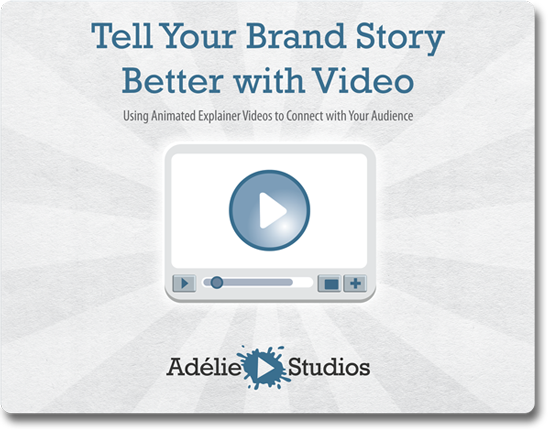 If you’d like to learn more about what we do, how we do it or would like to get a free quote and consultation from Adelie Studios for your unique animated marketing video, contact us today!